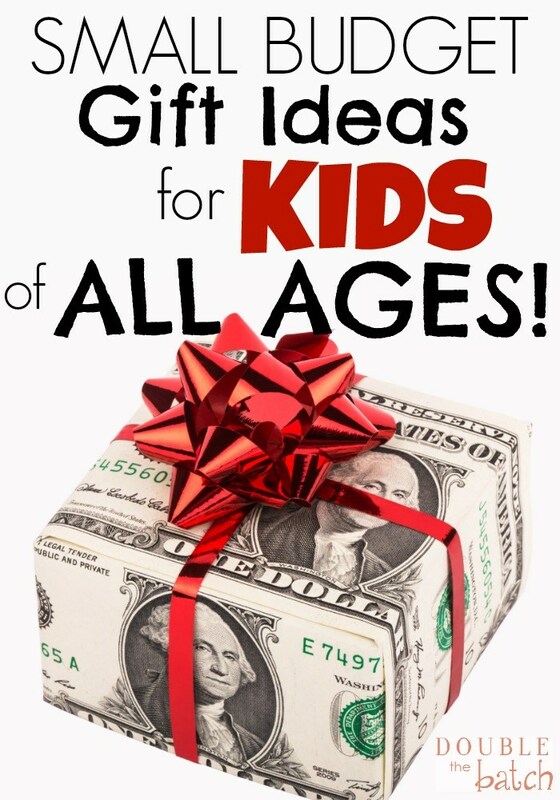 Every year, we like to come out with some fun new gift guides to help with your holiday shopping! 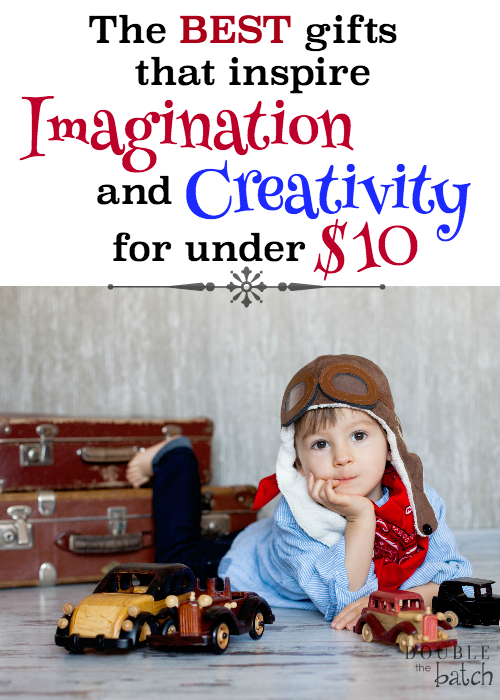 This year, we realized we had over 20 guides that span across all ages, genders, and topics. So we’ve decided to update a few of them with some of our latest favorite products and then compile them together into one huge Ultimate Gift Guide. We did this so that you can put together your ideas and shopping lists from one place instead of searching all over the web for different ideas. 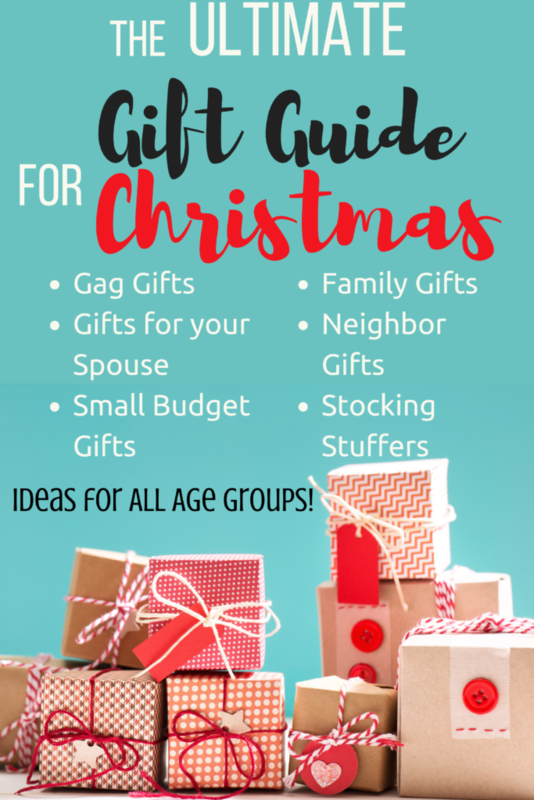 If you know of a gift you gave in one of these topics that was absolutely loved and you don’t see it on the list, feel free to comment on the individual posts or contact us with it and we’ll get it added! 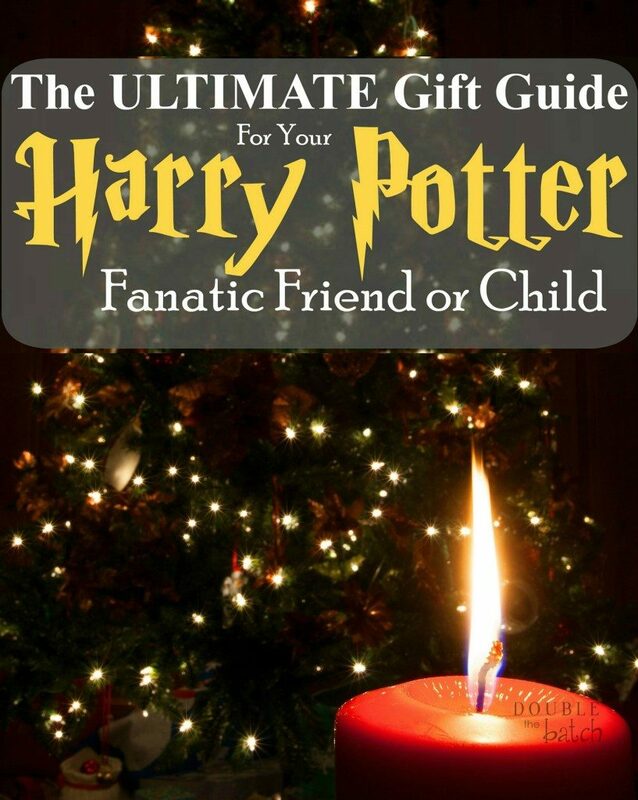 So without further ado, here is your Ultimate Gift Guide for Christmas! 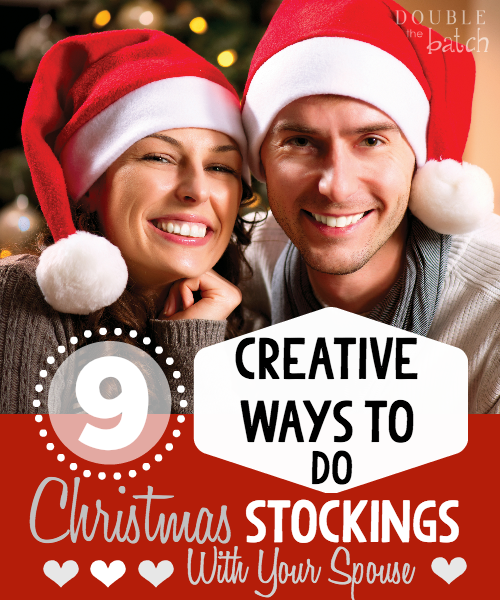 It covers stocking stuffers, small budget gifts, neighbor gifts, and ideas for pretty much every one else in your life. 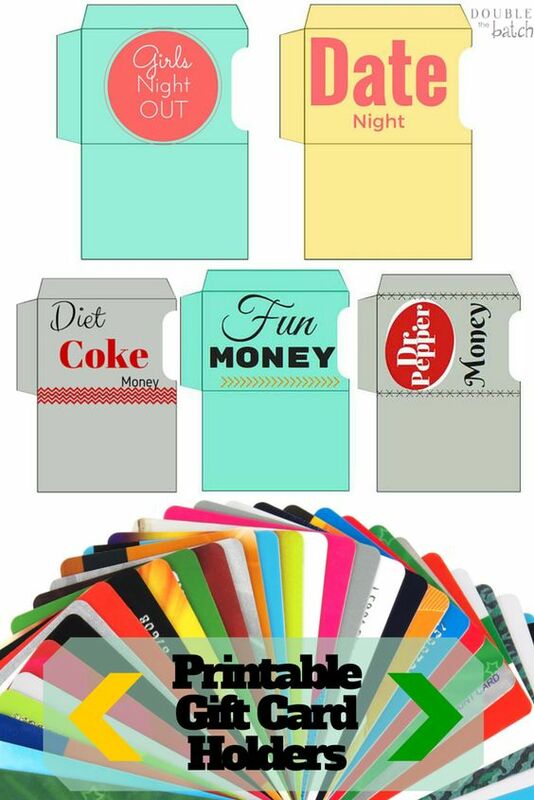 Just click on the picture you’re interested in and it will take you to the corresponding list. 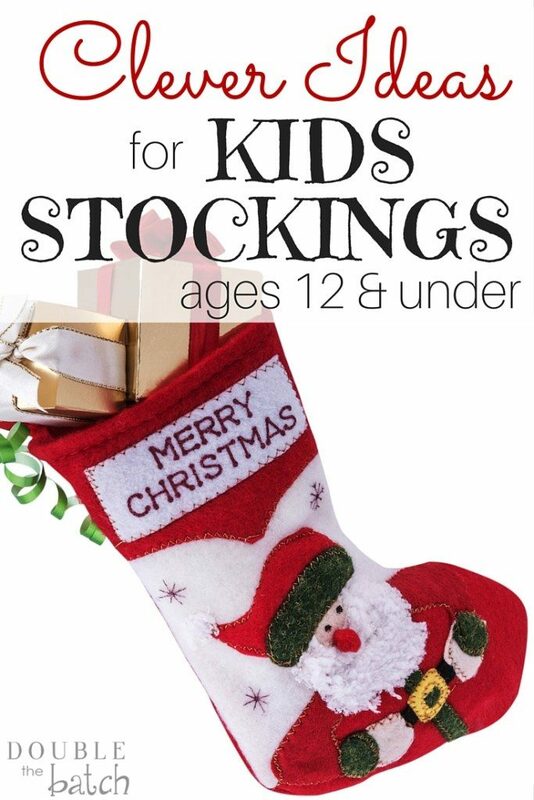 Let’s start with Stocking Stuffers. 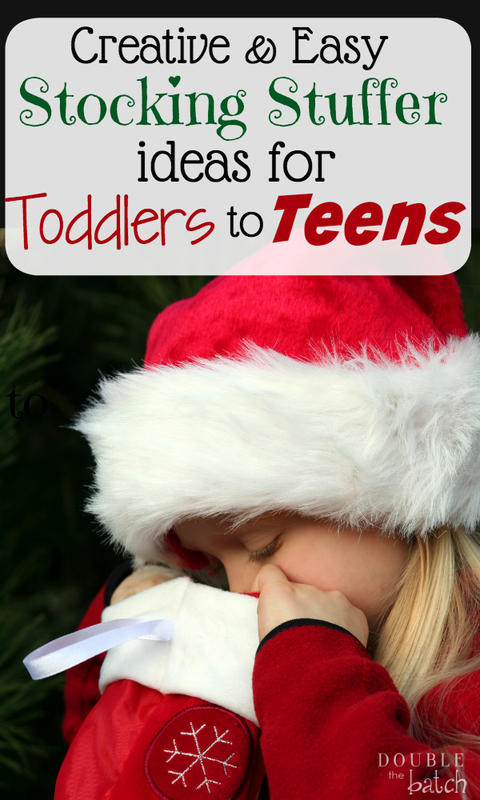 We’ve got ideas for tots to teens, your spouse, AND your Harry Potter and Star Wars fanatics. 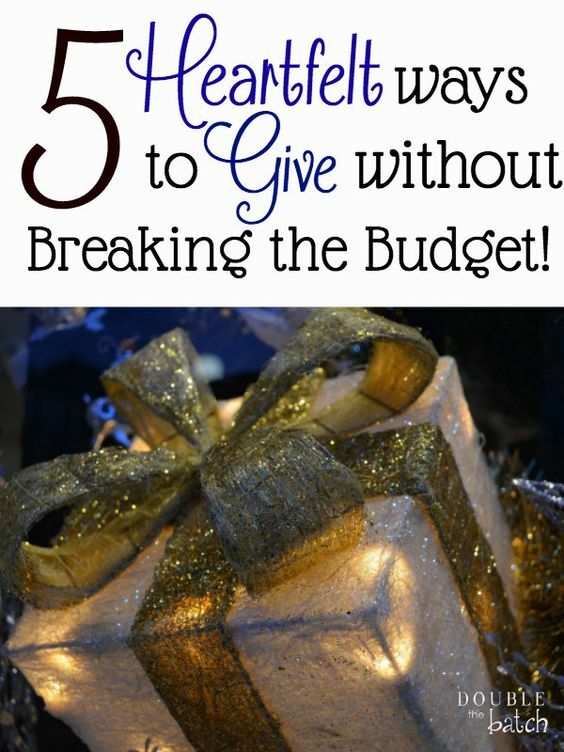 Sometimes money is pretty tight and Christmas may seem a little daunting on your budget. As a family of 15, let me tell you, we GET IT. Even before our family combined and we were just a family of 8, we did every Christmas on a very tight budget and through the love of so many angelic friends. 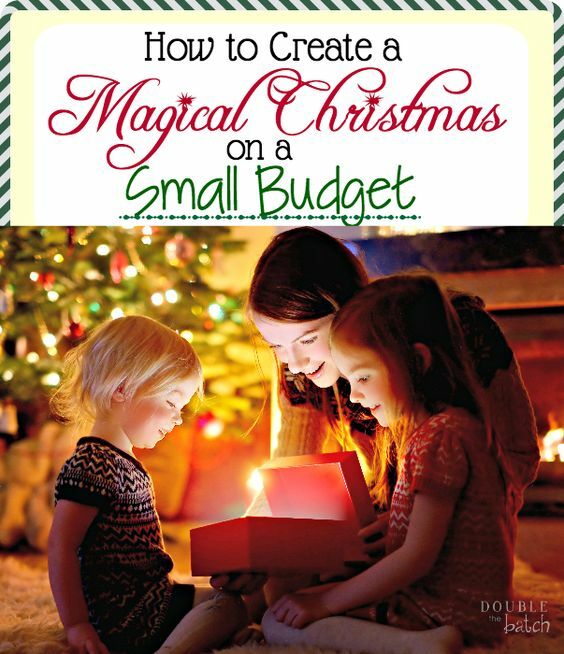 We hope you’re able to find some great ideas from one of these many posts written on doing Christmas on a budget. Who says you’re too young to enjoy Christmas?? Ok, maybe we went a little too crazy last year on our one year old. He was our only child at the time and we were excited! This year we are especially excited though because our toddler now understands it better and gets so excited over new toys (especially cars!). Even though he may not have played with all his gifts last year, he now totally loves them! 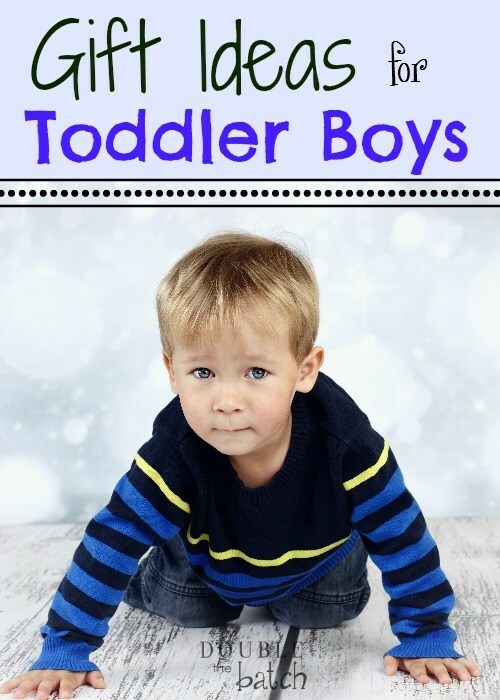 Here are some that have been a hit in our houses for our babies and toddlers. I had to add this one because there are so many boys (AND GIRLS!) 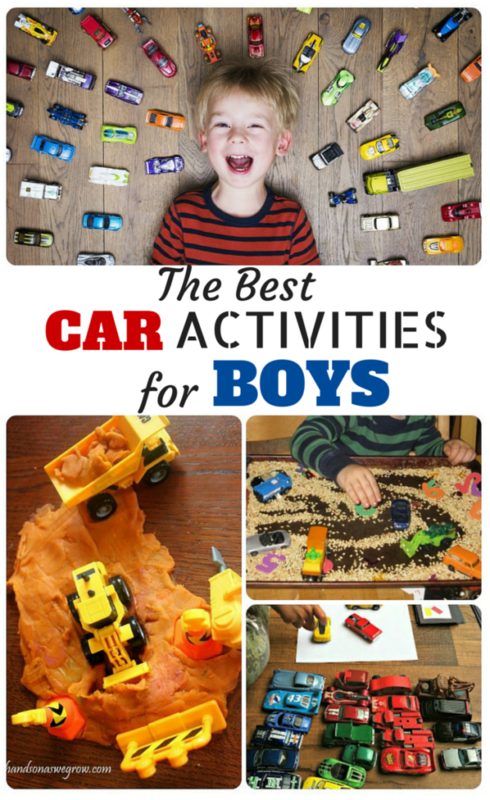 that absolutely go ga-ga over cars and these are some great ideas! 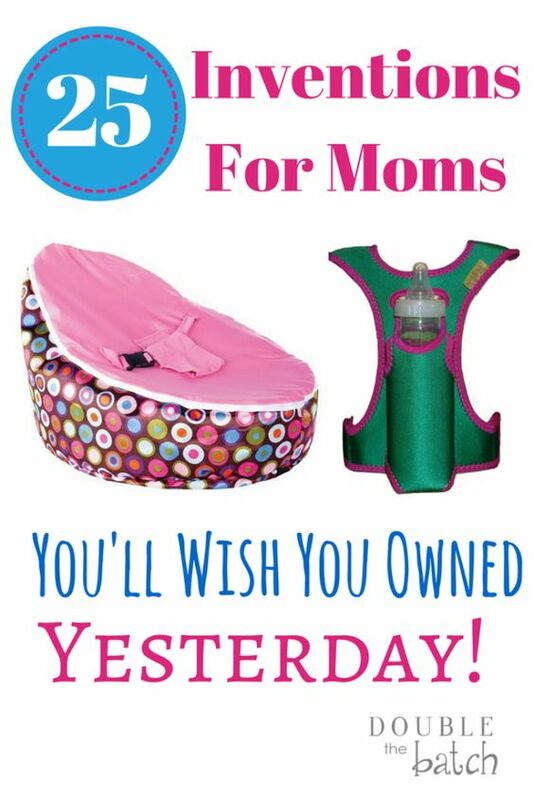 This is such a fun age to shop for you guys! 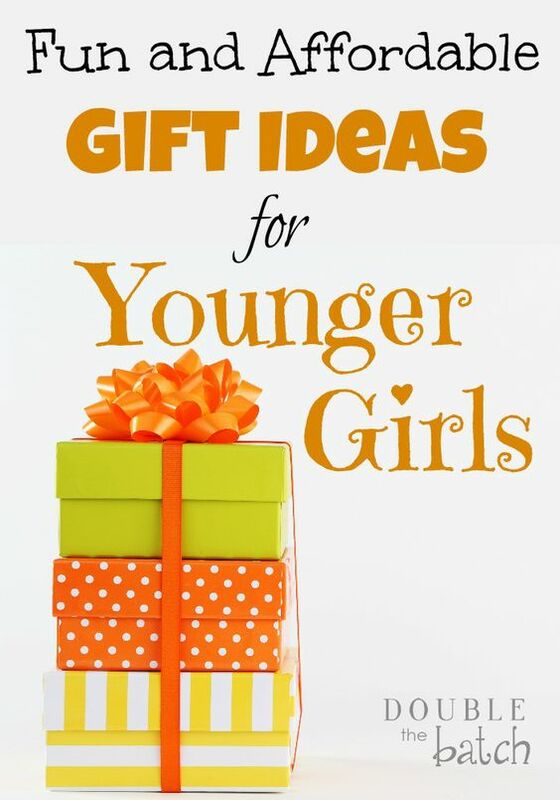 If you have girls in this age group, try not to go too crazy! We know how exciting it is. 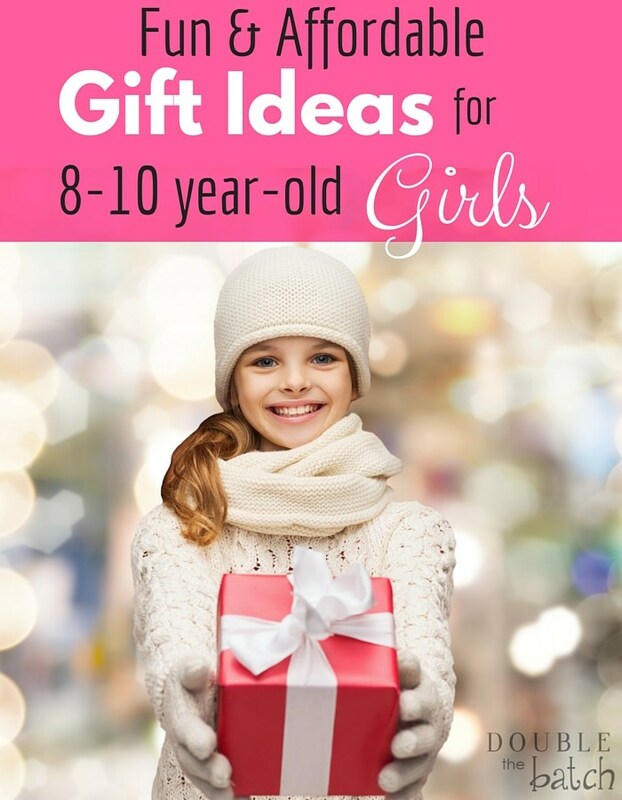 This one is great guide for both girls and boys of elementary age. 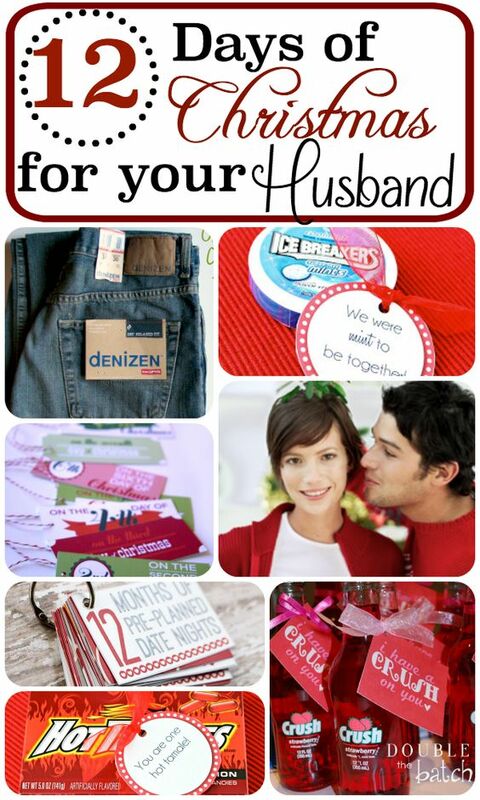 Why is it so hard to come up with gift ideas for your husband and best friend?? I’ll never understand why the struggle is so real with me every birthday and Christmas! 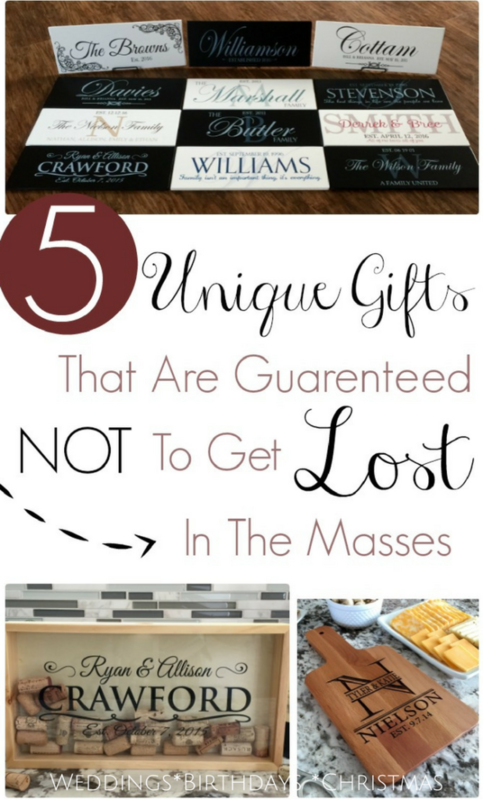 This wasn’t necessarily a gift guide for moms to start out with but I included it because they would also make really great gifts! 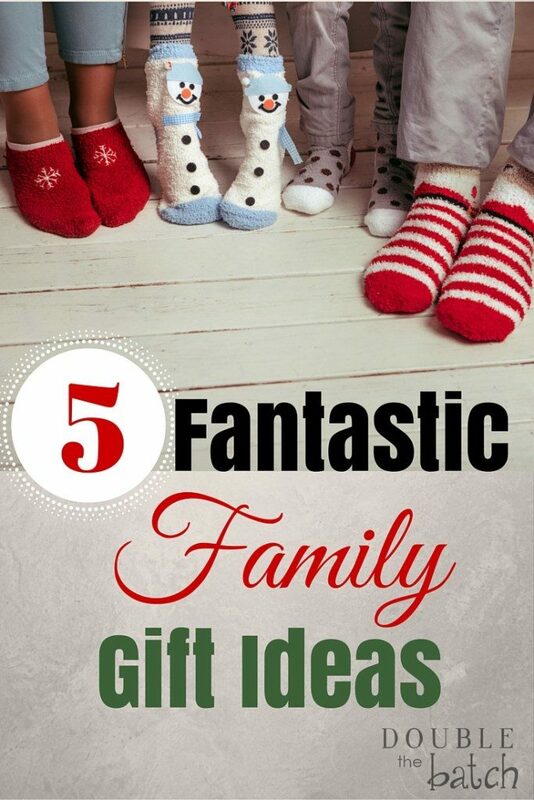 Some of my favorite gifts growing up were the ones we were given as a family! 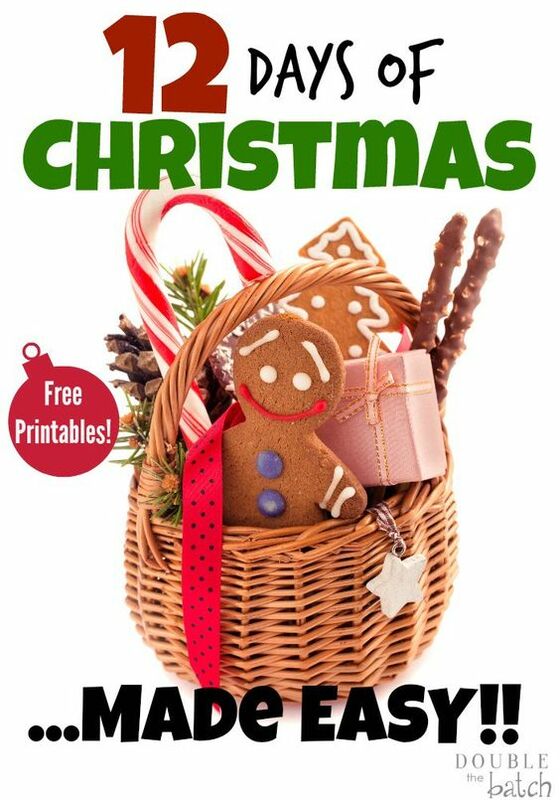 These are some really fantastic and creative ideas (AND FREE PRINTABLES) of small gifts to give to your neighbors. Ok, we all have that someone in our life who already seems to have everything right? Or maybe everything just seems to cheesy for them. 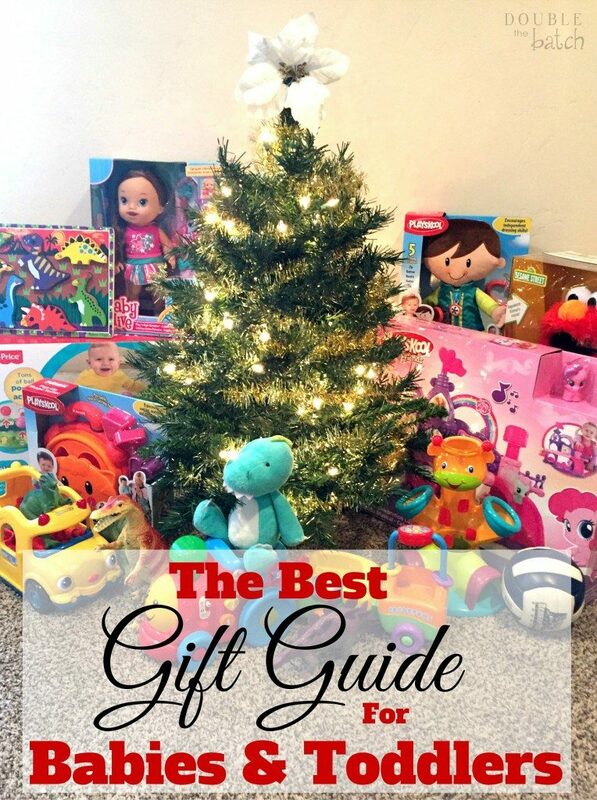 This is my GO-TO gift guide for those people. They are classy gifts and I always get a good response from them. Also included in the post is a sweet promo code to help you save a few bucks. 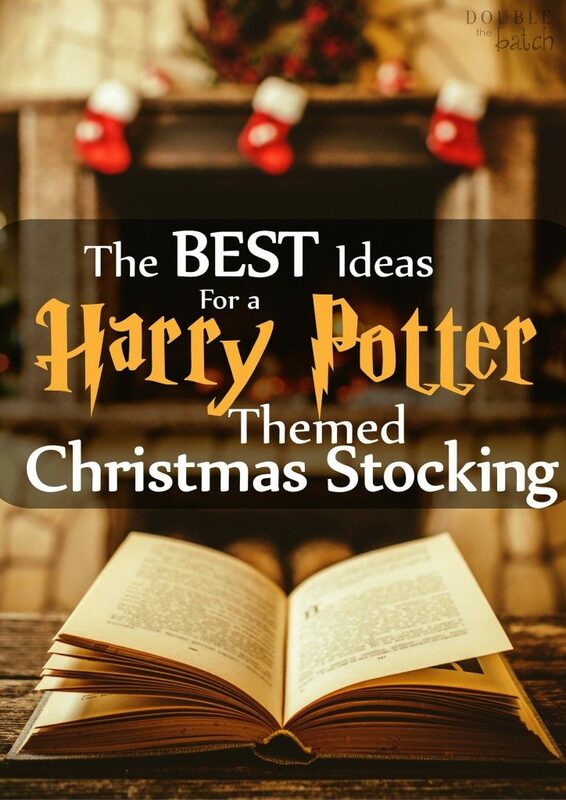 Gifts for the Harry Potter fans in your life. This is another one of our popular posts. We are pretty die hard Harry Potter fans in this family so these are always a win. 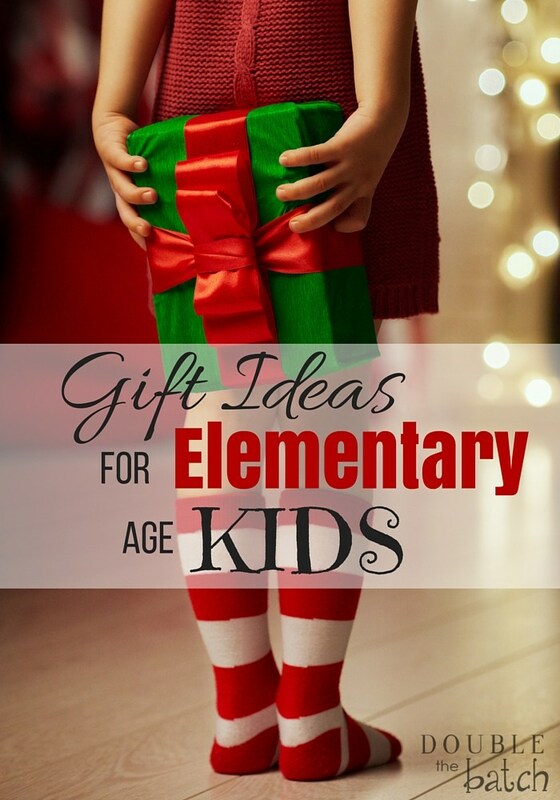 We hope you were able to find some fun gift ideas for your loved ones! 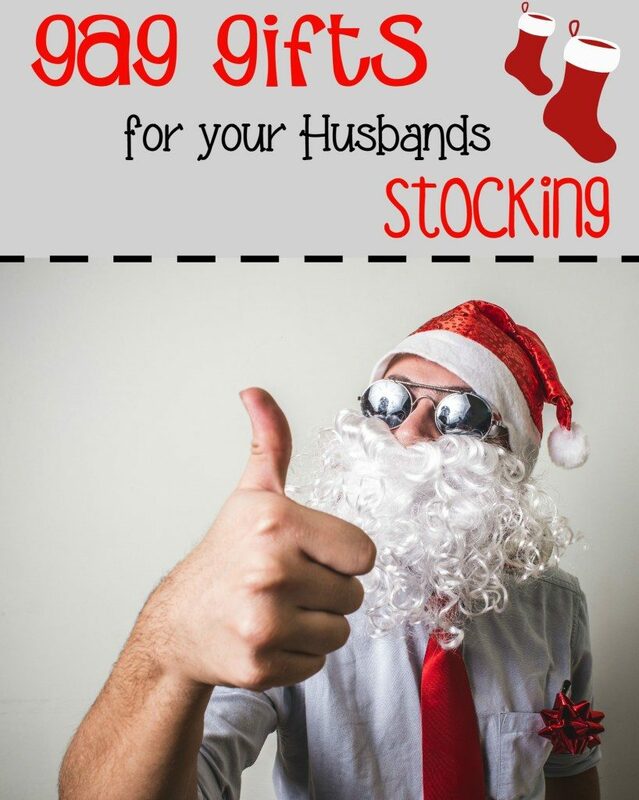 If you’d like to save this post for future reference (these gift guides really work all year round), feel free to pin the image below.